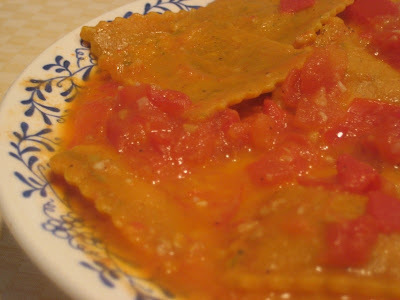 Mmmm, lobster ravioli. Yum. Didn't know TJ's had it in stock. That's a must try.